1) The Conservation Fund – The Conservation Fund was established to raise money earmarked specifically for projects and research either sponsored or hosted by RMGA. 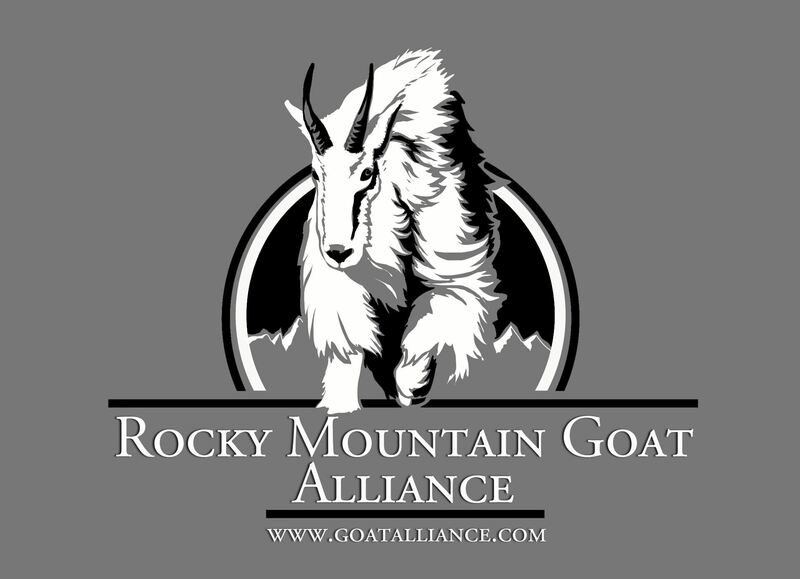 This includes costs associated with annual volunteer work, field projects, privately funded research, and all other mountain goat conservation expenses deemed worthy by the Board of Directors. 2) The Education Fund – The Education Fund was established to raise money earmarked specifically for public education projects. This includes the authoring and producing of educational materials for sportsmen covering goat biology, ecology, and gender identification. These educational pieces are vital to the future well-being of mountain goat populations and the species as a whole.